SESAME SEEDS are a must have on our daily menu, because its ability to prevent diabetes, lower blood pressure, prevent a wide variety of cancers, build strong bones, protect against radiation, increase heart health, help cure sleep disorders, improve digestion, reduce inflammation, boost respiratory health, strengthen your oral health, aid in healthy growth, improve circulation, detoxify the body, and eliminate depression and chronic stress. Many health benefits of sesame seeds are due to its nutritional content, including vitamins, minerals, natural oils, and organic compounds which consist of calcium, iron, magnesium, phosphorous, manganese, copper, zinc, fiber, thiamin, vitamin B6, folate, protein, and tryptophan. 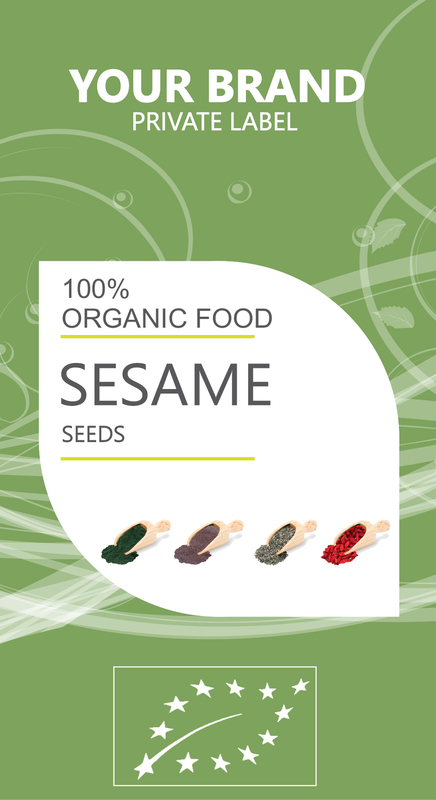 Sesame seeds have been connected to a reduction in hypertension in a number of research studies, which reduces the strain on your cardiovascular system, and helps prevent various cardiac conditions. Furthermore, magnesium has long been known as a vasodilator (an agent that reduces blood pressure) and sesame seeds are packed with this essential mineral, containing up to 25% of your daily requirement in a single serving. With the wide range of essential vitamins and minerals contained in sesame seeds, it is no surprise that it has been linked to a reduction in the risk of cancer. Beyond the role of these more common minerals, including the powerful anti-carcinogenic effects of magnesium, sesame seeds also contain phytate, an uncommon cancer preventing compound that functions as an antioxidant and reduces the impact and effects of free radicals, the dangerous byproducts of cellular metabolism that have been connected to many forms of cancer and various other conditions like heart diseases, premature aging, and cognitive malfunctions. Specific cancer prevention that sesame seeds have been linked to include leukemia, breast, lung, pancreatic, colon, and prostate cancers.